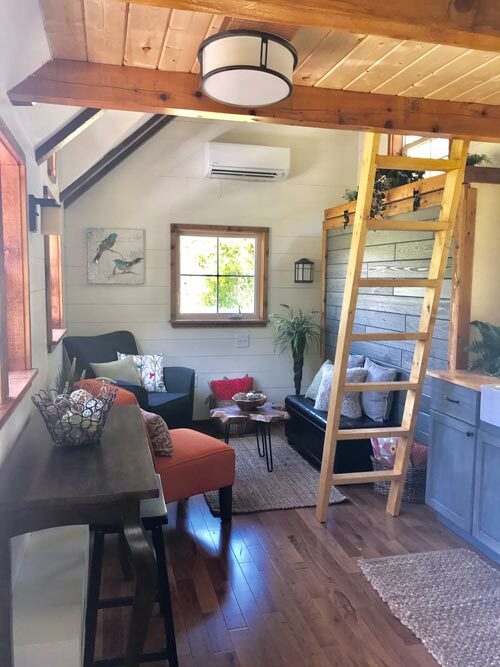 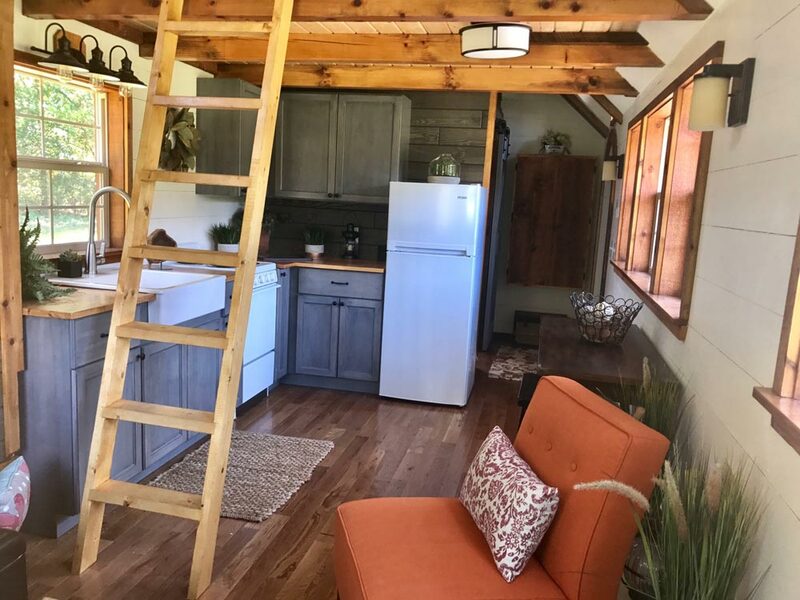 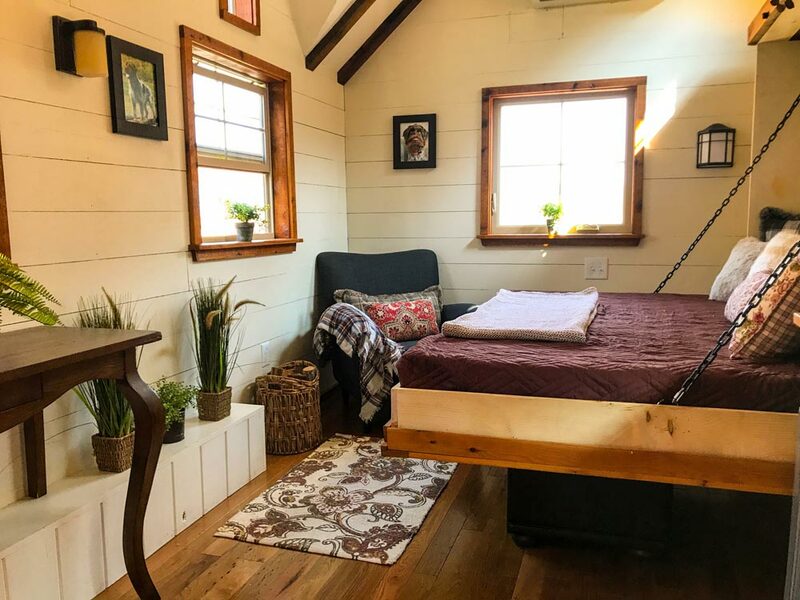 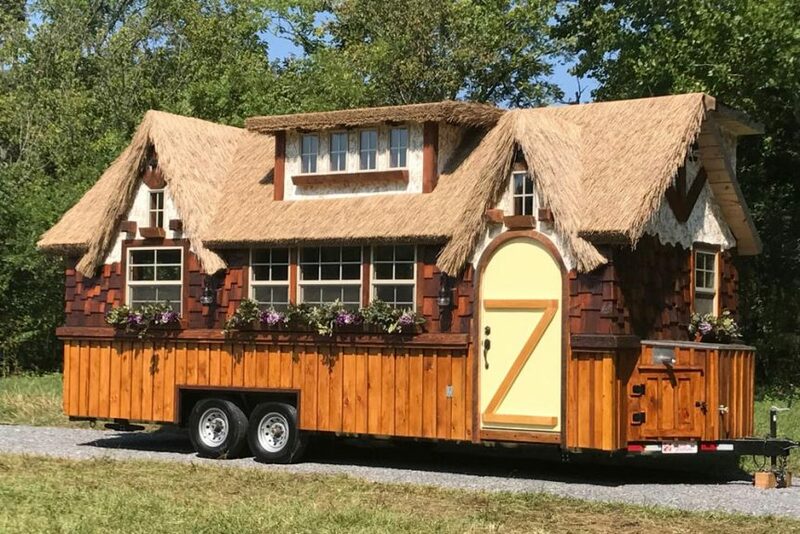 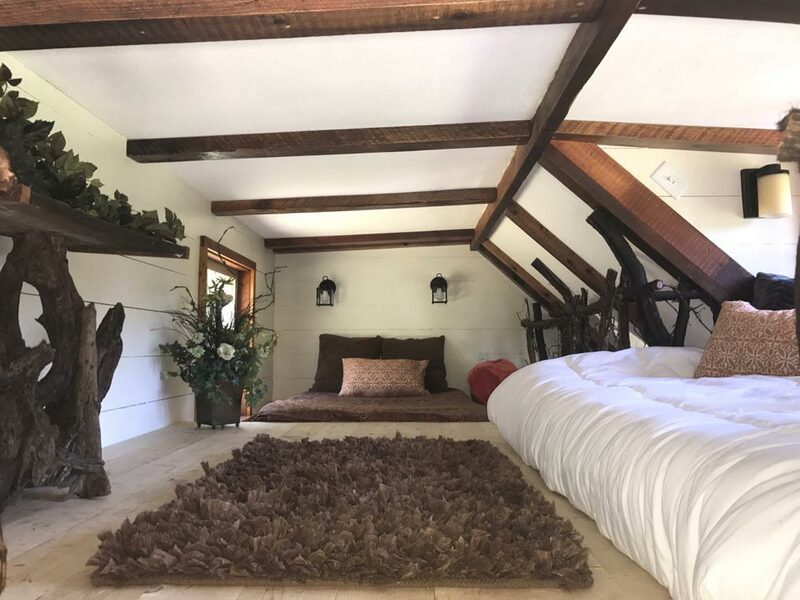 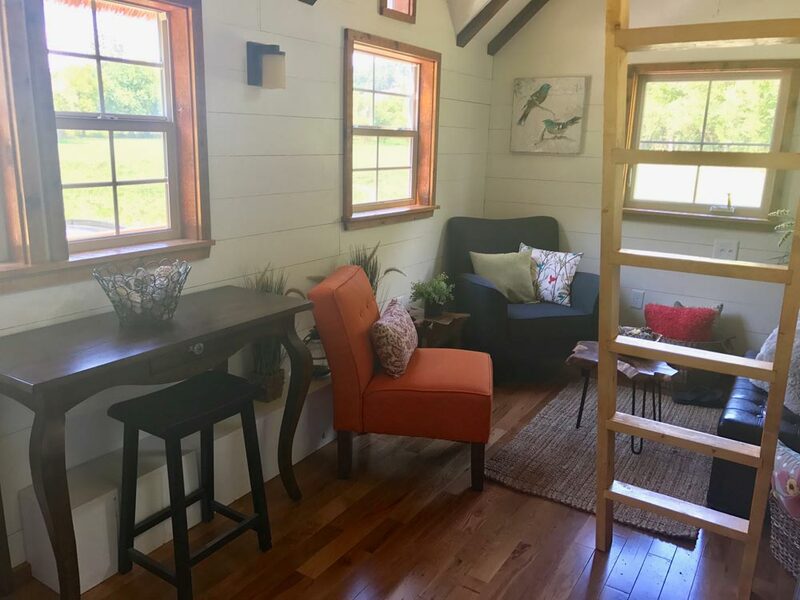 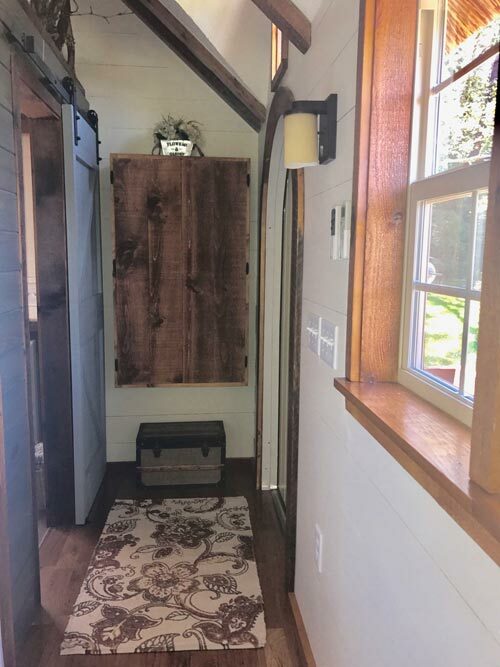 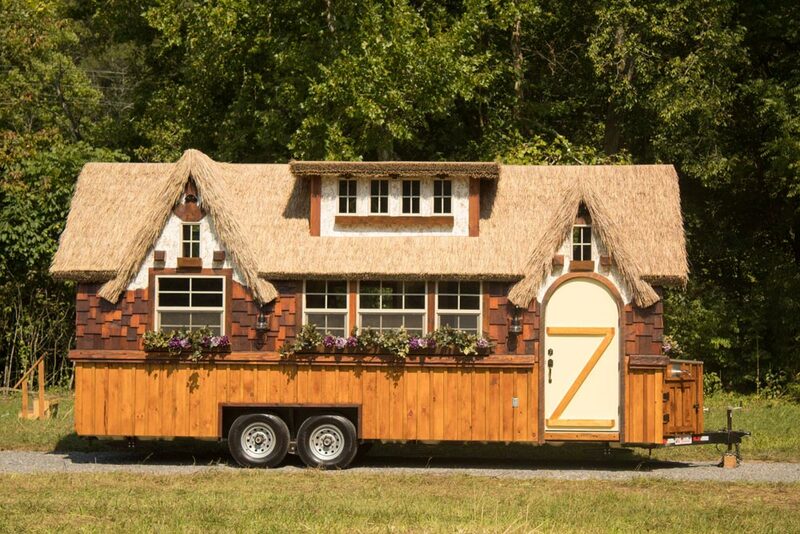 The Highland by Incredible Tiny Homes is a 10′ x 24′ tiny cottage featuring a thatch roof with stucco, cedar shake, and board and batten siding. 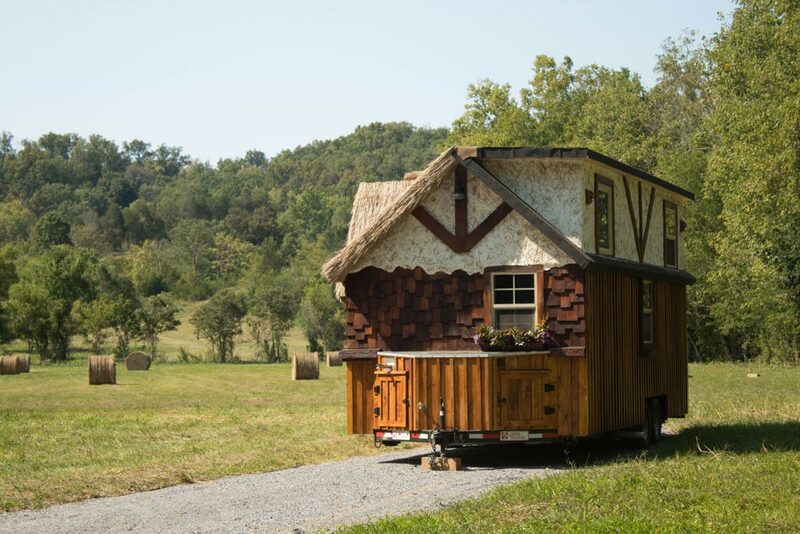 The thatch roof system is from Endureed Synthetic Thatch. 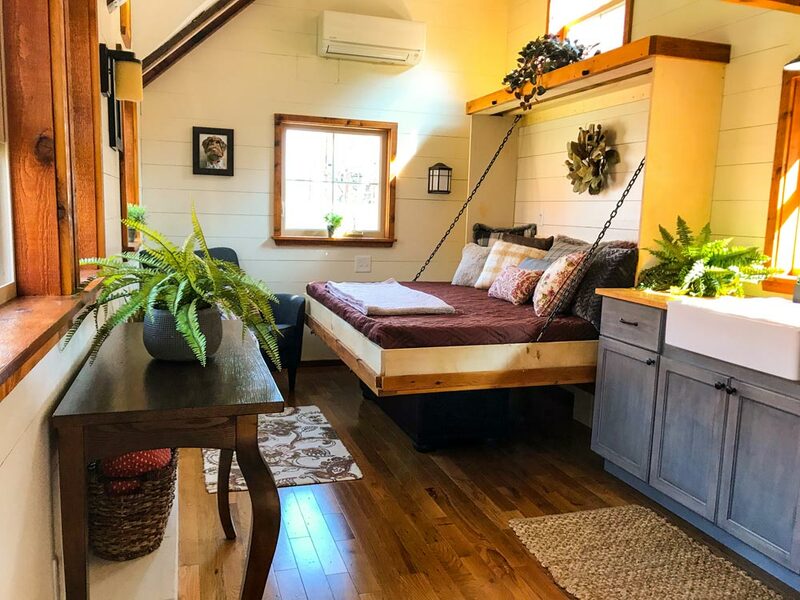 Inside the Highland is a queen size Murphy bed in the living room and a loft that can be used as a second bedroom, office space, or storage. 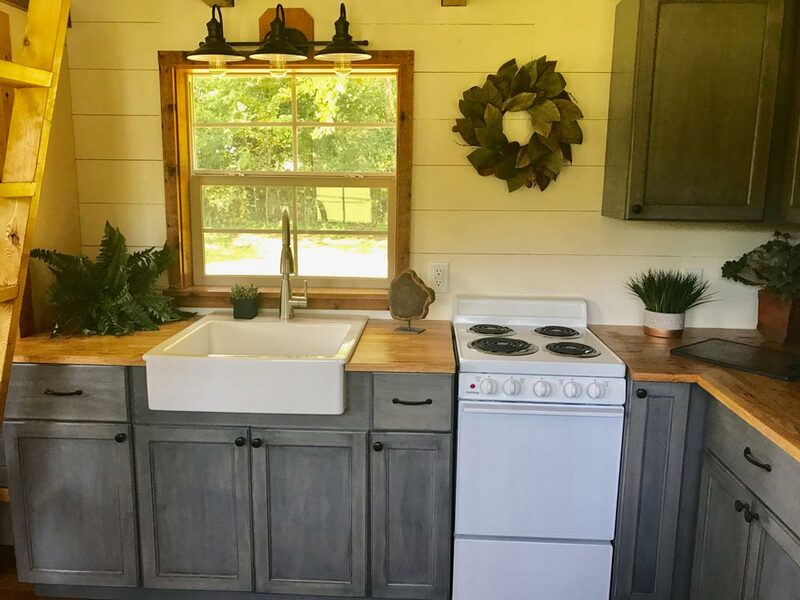 The kitchen is equipped with gray stained cabinets, an electric range, 10 cu.ft. 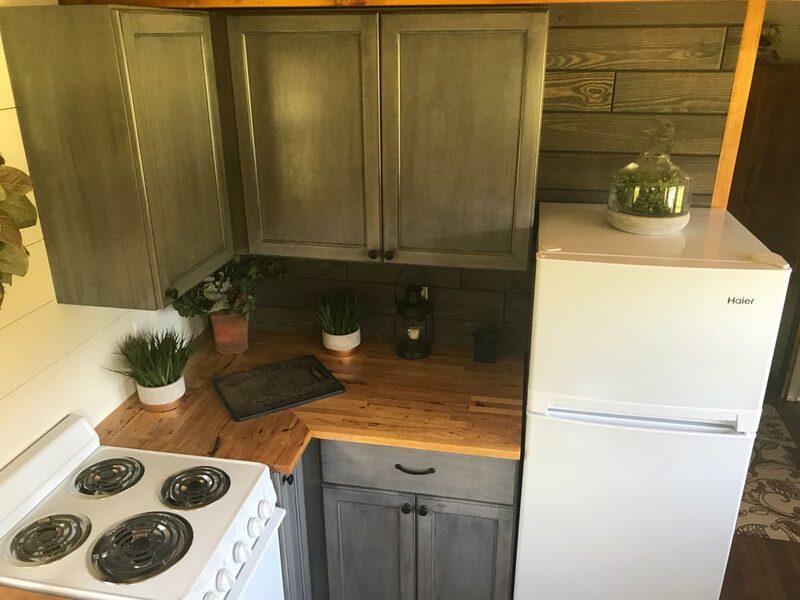 refrigerator, and an apron sink. 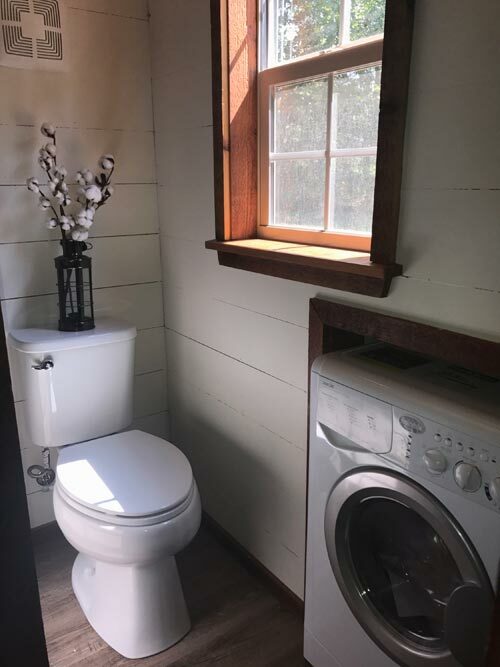 In the bathroom you’ll find a 36-inch shower, standard flush toilet, and washer/dryer combo. 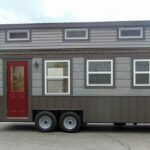 The Highland is currently for sale for $65,000. 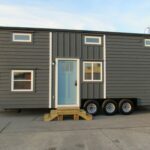 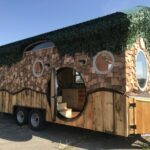 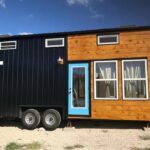 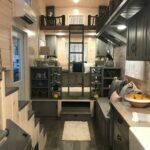 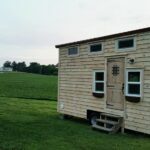 For more information, you can contact Incredible Tiny Homes.